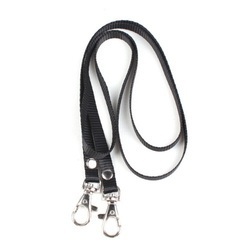 We are a leading Exporter of life gear lgr w-53 absorbica webbing rope, life gear brand lgr w-54 absorbica webbing rope, life gear lgr w-55 absorbica webbing rope, life gear brand lgr w-56 absorbica webbing rope, life gear brand lgr w-57 absorbica webbing rope and life gear lgr w-24 webbing rope from Pune, India. 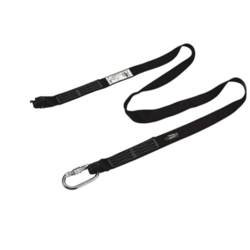 We are leading supplier of Absorbica Webbing Rope Life Gear Brand LGR W-53. 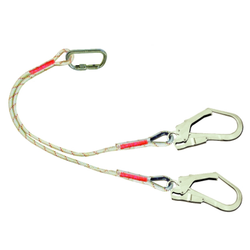 We are leading supplier of Absorbica Webbing Rope Life Gear Brand LGR W-54. 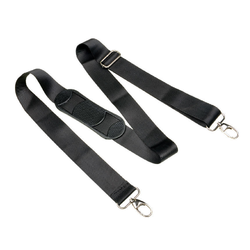 We are leading supplier of Absorbica Webbing Rope Life Gear Brand LGR W-55. 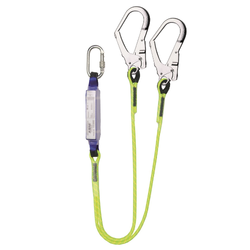 We are leading supplier of Absorbica Webbing Rope Life Gear Brand LGR W-56. 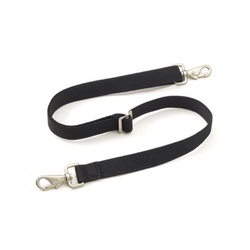 We are leading supplier of Absorbica Webbing Rope Life Gear Brand LGR W-57. 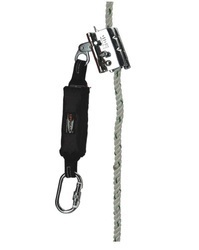 We are leading supplier of Webbing Rope Life Gear Brand LGR W-24. 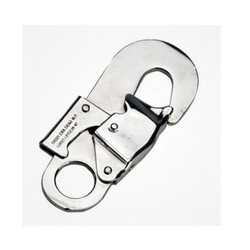 We are leading supplier of Webbing Rope Life Gear Brand LGR W-27. 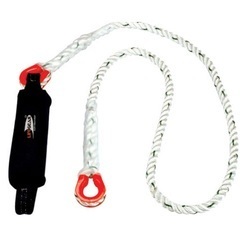 We offer Absorbica Rope Life Gear LGR R-57 to our valuable customer and our product is made of good quality. 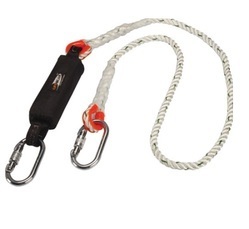 We offer Absorbica Rope Life Gear LGR R-58 to our valuable customer and our product is made of good quality. 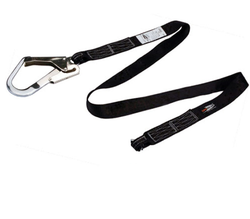 We are leading supplier of Absorbica Webbing Rope Life Gear Brand LGR W-51 and our product is made of good quality. 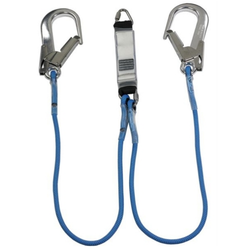 We are leading supplier of Absorbica Webbing Rope Life Gear Brand LGR W-52. 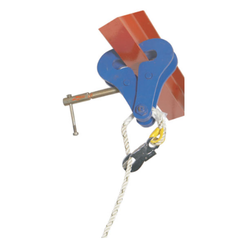 We are leading supplier of Life Gear Anchorage Beam Glider. 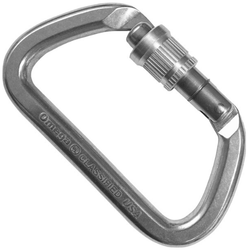 We offer Connector Carabiner LGR 011 to our valuable customer and our product is made of good quality. 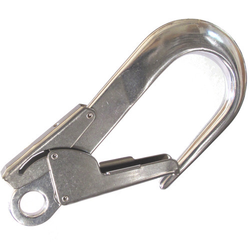 We are the leading and prominent Manufacturer, Supplier and Trader of Connector Scaffold Hook LGR 031. 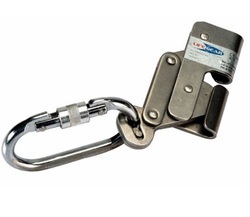 We offer Fall Arrester LGR - PRO 2B to our valuable customer and our product is made of good quality. 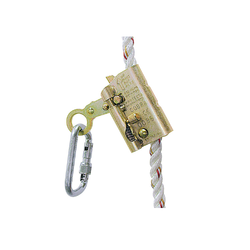 We are leading supplier of Absorbica Webbing Rope Life Gear Brand LGR W-59. 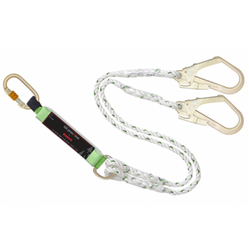 We offer Absorbica Rope Life Gear LGR R-53 to our valuable customer and our product is made of good quality. 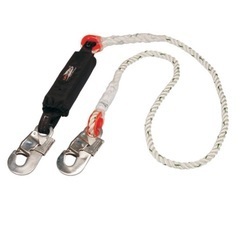 We offer Absorbica Rope Life Gear LGR R-54 to our valuable customer and our product is made of good quality. We offer Anchorage Beam Trolley to our valuable customer and our product is made of good quality. 5 Conforms to EN 354. 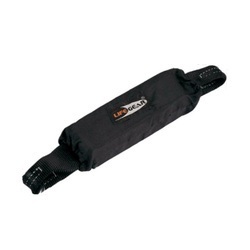 1 Made up of 44mm webbing with shrink wrapped sleeve. 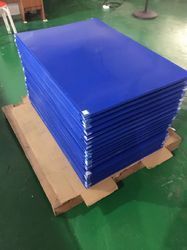 In the event of fall the webbing inside the packing tears automatically there by reducing the impact force transmitted to the user less than 6.0 KN. 2 Confirms to EN 355. 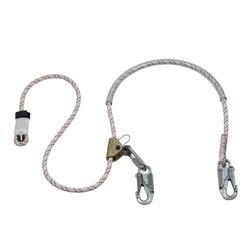 We offer Work Positioning Rope LGR WP-1 to our valuable customer and our product is made of good quality. 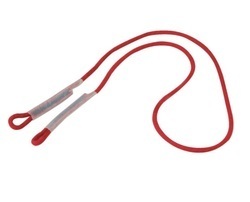 We offer Absorbica Double Rope Life Gear LGR RDL-51 to our valuable customer and our product is made of good quality. Material Galvanized & Stainless Steel. We are the leading and prominent Manufacturer, Supplier and Trader of Blocker SRL Series. 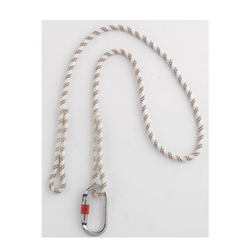 1 Polyamide rope 14mm dia. 3 Length available 10, 20, 30, 40, 50 mtr. 3 having Steel D-Ring at both the ends. 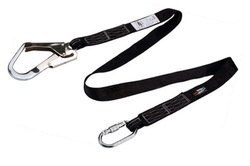 3 Breaking Strength of the sling is >10 KN ( 1000 kgs). 4 Conforms to EN 795. 3 Maximum Length : 2.5 mtr.